concept: What happens when you allow a group of 7 to 9 year old kids to take over your company for a week? Shows where kids take centre stage are extremely popular the world over, and When I Grow Up is a clever take on this sub-genre. 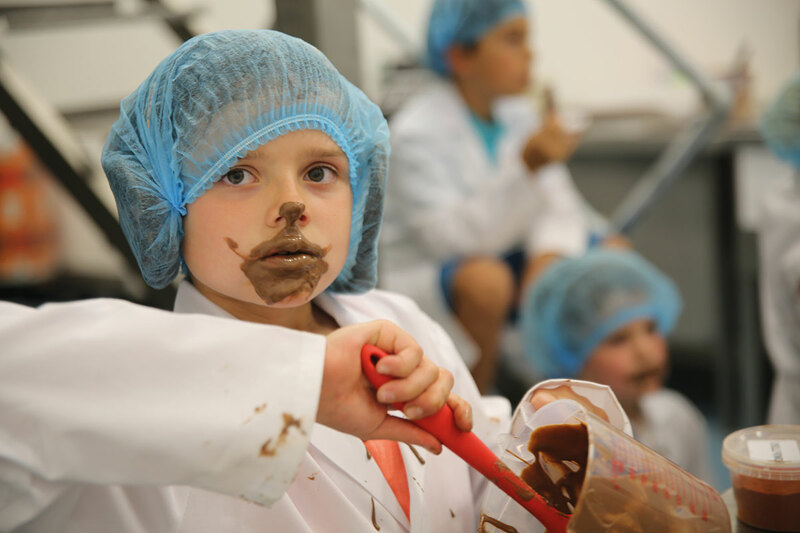 It takes a group of 7 to 9 year old kids from a wide range of backgrounds and puts them in a charge of part of a company – from a celebrity magazine to a chocolate factory – for a week under the watchful eye of the bosses. But this format, from the producers of Employable Me, is as much a study of social skills and social mobility as it is about cute kids. “The show was in conversation with Channel 4 for a year – we both wanted to make something magical but meaningful about kids becoming adults and how through this, we could see the influence of background,” says Optomen UK’s joint CEO Nick Hornby. Hornby says the biggest challenge making the show is producing enough content in very short filming windows over a limited number of days because of UK regulator Ofcom’s guidelines on filming with children, and the limited availability of the businesses.